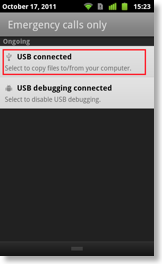 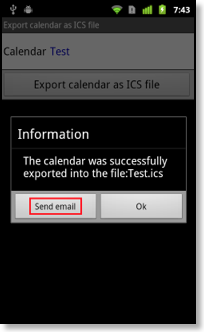 Under “Settings > Display and Use > Maintenance > Export calendar as ICS file” you can find an ICS export function in CalenGoo. 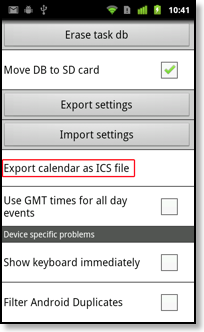 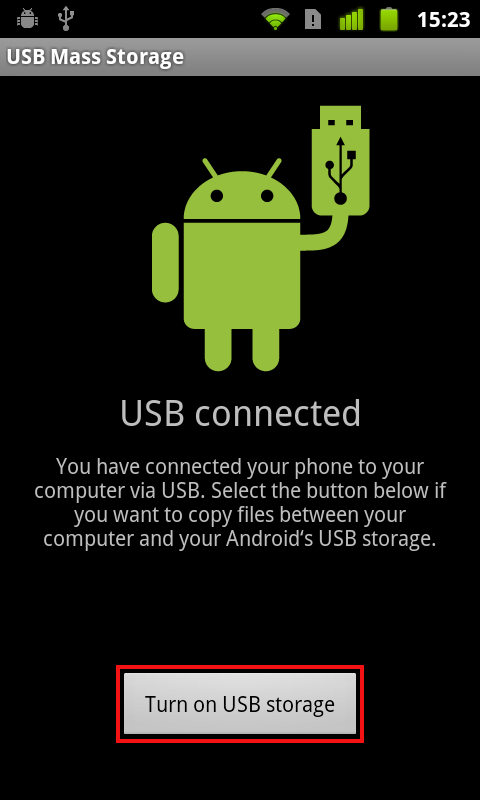 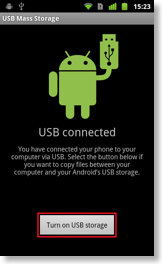 There you can select a single calendar and it will be written as an ICS file to your SD card. 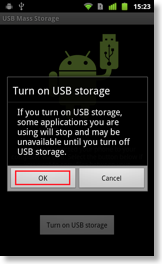 This function can be useful to backup an existing calendar or to transfer the contents of a local calendar or an Android calendar to Google Calendar. 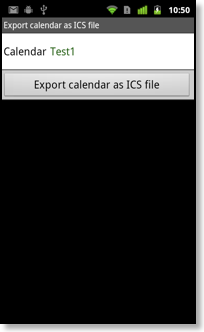 Currently CalenGoo can import ICS files only into local CalenGoo calendars. 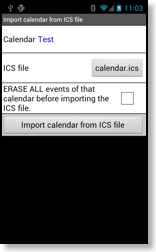 To import ICS files into Google Calendar use the Google Calendar website as explained above. 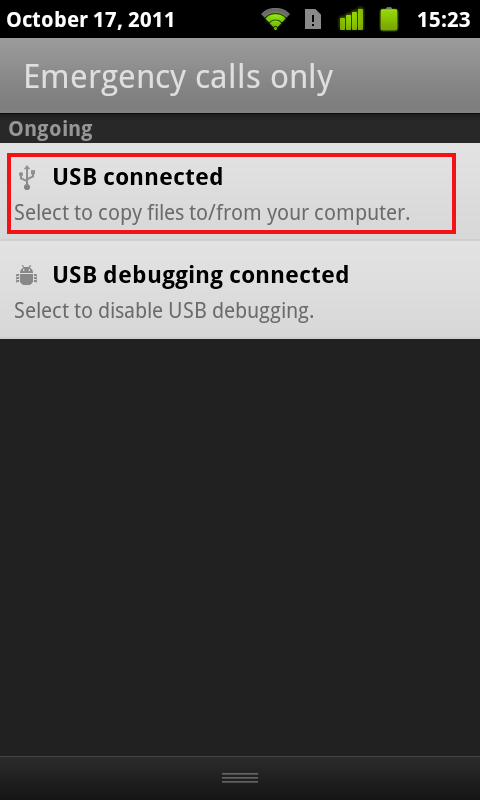 There you can choose which file to import into which local calendar. 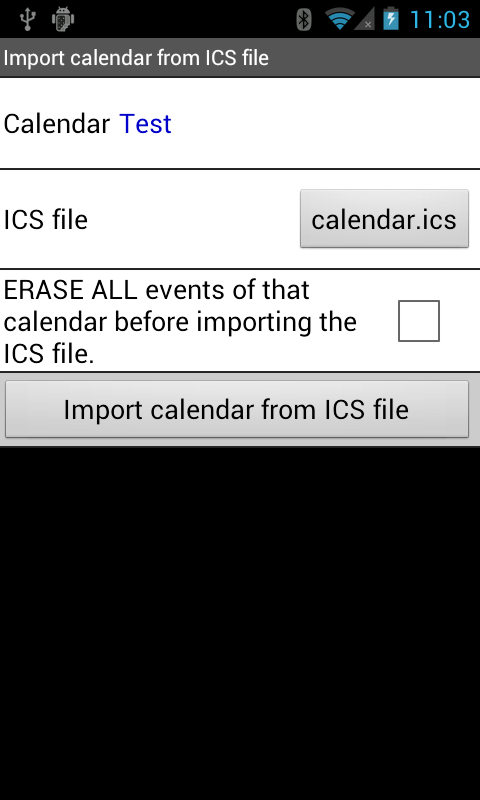 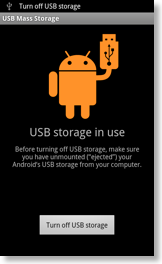 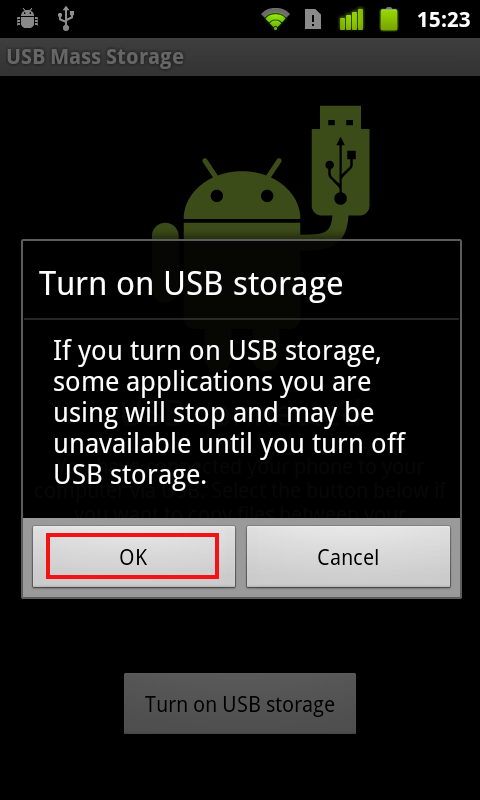 You can also erase that calendar before importing the ICS file.